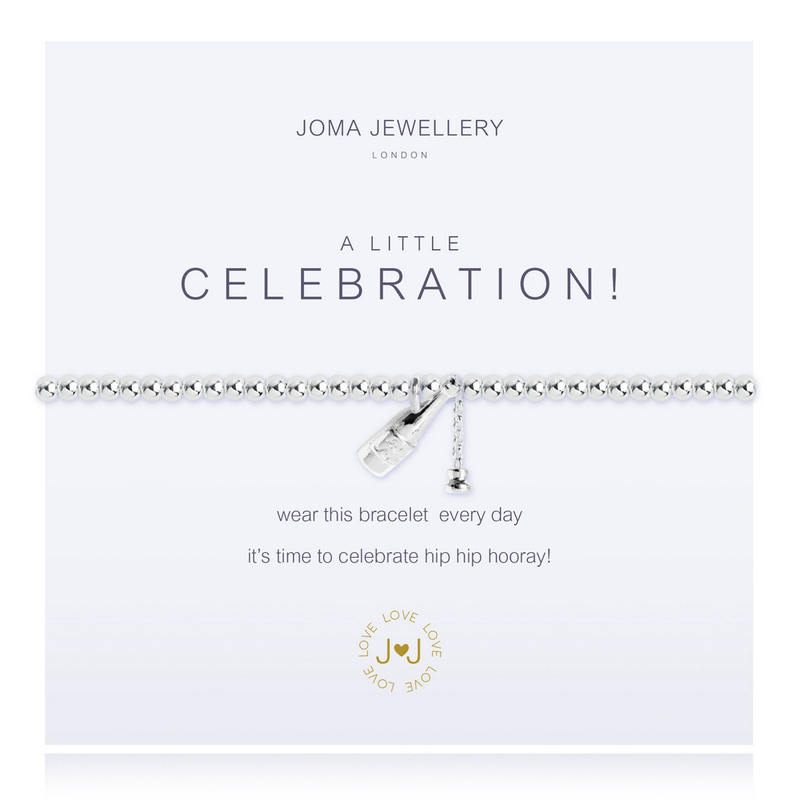 Whatever the occasion you are celebrating there isn’t a better gift to give than the Joma Jewellery A Little Celebration Bracelet. 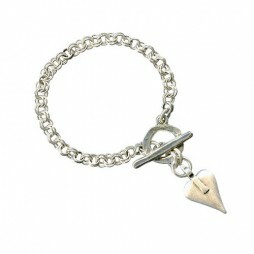 Featuring a beautifully crafted 3mm silver plated stretchy design bracelet with silver plated champagne bottle and popped cork charm. 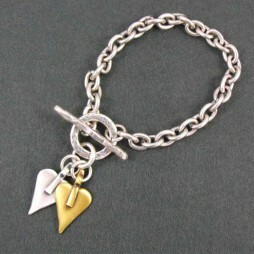 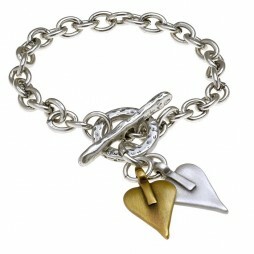 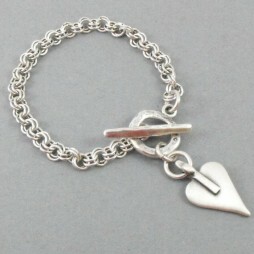 The sentiment on the card reads ‘this little bracelet I give to you today it’s time to celebrate, hip hip hooray!’. 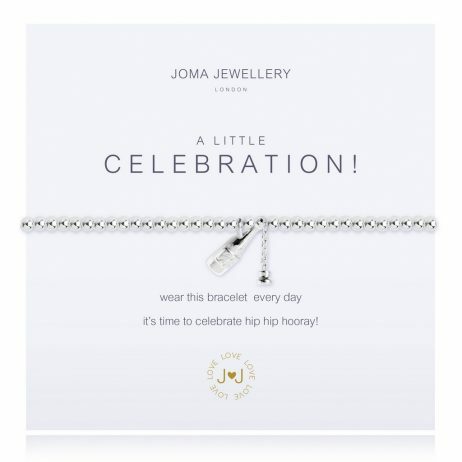 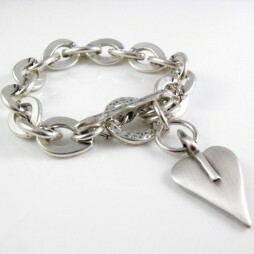 Anniversary Gifts, Birthday Gifts, Graduation Gifts, Joma Jewellery a little, Milestone Birthday Gifts, Wedding Gifts, Bride & Bridesmaid Gifts, Bead Bracelets, Bracelets, Silver Bracelets, Wedding & Bridal Jewellery, Joma Jewellery.